Sam Palladio will be joining the series The Roundhouse presents In The Round 2019. In the Round is an annual series of intimate performances at the Roundhouse that sees the venue transformed with a fully-seated concert set up – a unique opportunity to see some of the world’s leading artists perform up close within the venue’s iconic architecture. Country Music fans love In The Round shows and to get an opportunity to hear the stories behind the songs in such a wonderful setting is very rare. 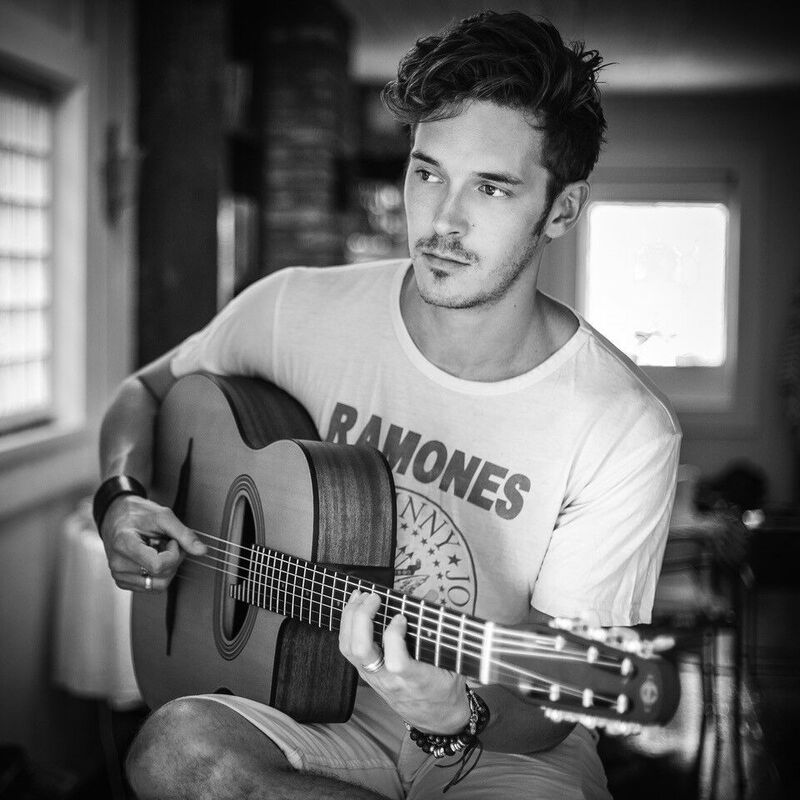 Sam Palladio is best known for his role as Gunnar on the hit show Nashville. Born and raised in Cornwall, Sam now resides in Nashville but it is always such a joy to have him return to the UK to perform his original material. A singer and songwriter, Sam has had his own material feature in the Nashville series and more recently had an original Christmas song Bring The Snow feature in the Netflix film The Princess Switch in which he also stars alongside Vanessa Hudgens. Previous performers of the series have included John Cale, Julian Cope, Rokia Traoré, Gaz Coombes, Marianne Faithfull, Jaga Jazzist, Martha Wainwright, Ghetts, Lambchop, Tiger Lillies, Matthew E White, and Mulatu Astatke, Beth Orton, Nadine Shah, GoGo Penguin and Oumou Sangaré. Stories Behind The Songs: Queeva on her song “Stand Out”.